Lila makes Jack drool with this recipe in INTO THE FIRE, so imagine my husband’s horror when I said, “Stop! 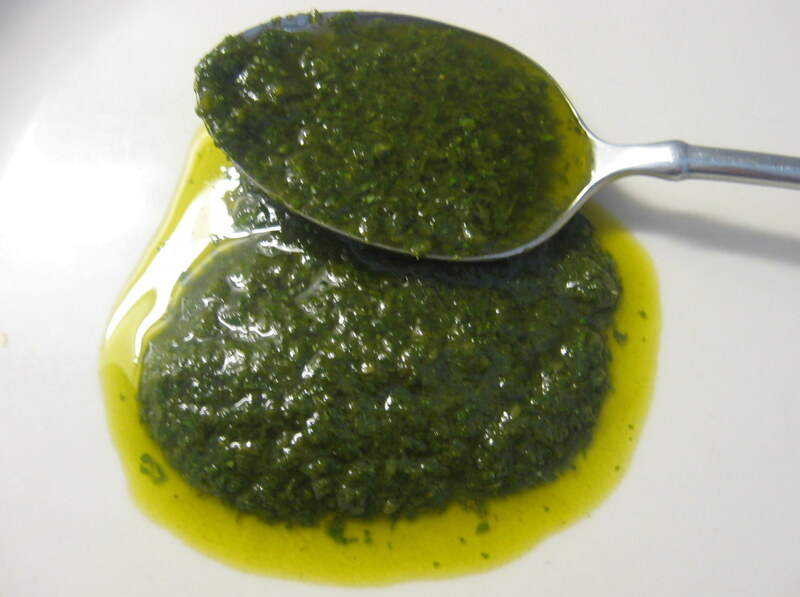 I’m going to measure everything, so I can put your (very untraditional) chimichurri recipe on my blog.” His chagrin doubled when I insisted on washing the gritty cilantro. Good times…good times. Blend in a food processor. It will become a loose, oily sauce, slightly thinner than a pesto. Sounds weird, tastes glorious. And it gets even better if you let it mature for an hour or so. Store it in the fridge and try not to drink it when no one is looking! *Chimichurri is especially good on roasted potatoes. I pick out the bite-sized ones at the grocery store. Then I coat them with a little canola oil and sprinkle them with salt and pepper. I roast them at 425 until they are soft and cooked all the way through to the middle – about 45 minutes. Then I either toss them or dip them in chimichurri. Yum!